house apparently for smoke of fire. 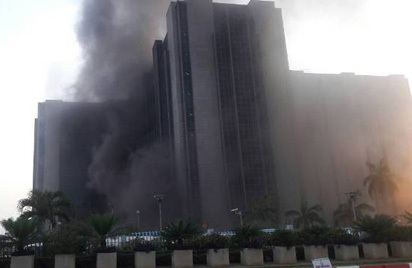 house at CBN in Abuja … on Tuesday . that it was an unusual pall of exhaust. head office building was on fire is false. apparently mistook the exhaust for fire smoke. has been no fire at our building.